KAMPALA – President Museveni has today revealed plans to revamp the security situation in the country after reports of some of security institutions being infiltrated by criminals. 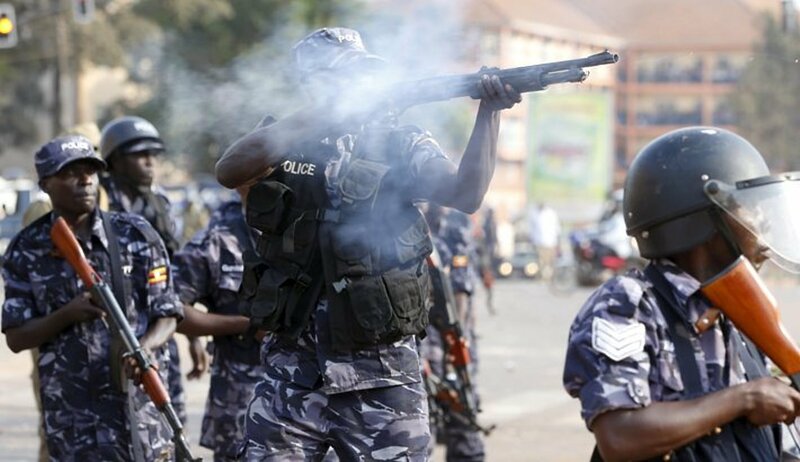 The security of the country was in the recent past marred with cases of rampant kidnaps and key among others include, women murders in Wakiso and Entebbe, Muslim clerics, and other government officials. The president last week on Thursday during the budget reading at Serena Conference Centre in Kampala, asked to address parliament on security situation in the country. The president then unveiled new strategies to overhaul the state of security situation in the country including reinstating the flying squad and drones to monitor the country. 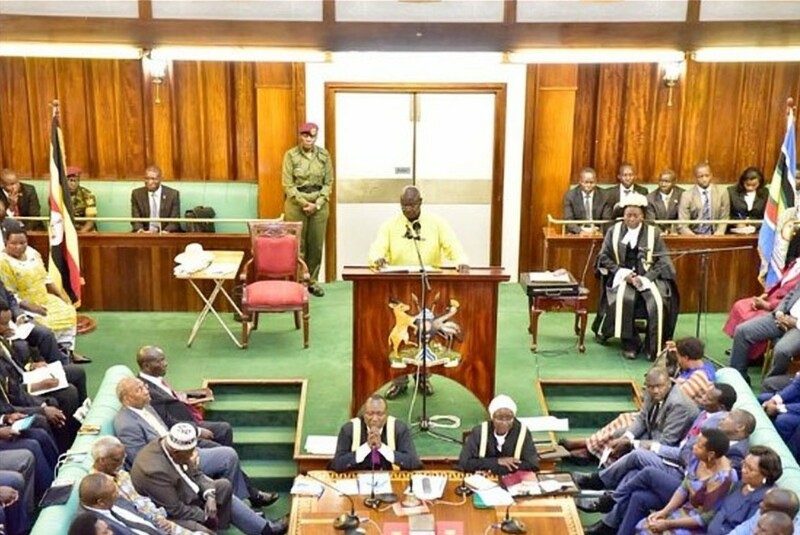 The president speaking to MPs faulted the police force for the increased criminality and directed immediate restoration of police hotline (999) to facilitate easy communication in case of emergency. “This time we want the flying squad to operate as the real Flying Squad and not a crawling Squad. We shall give them, UAVs [drones], motorcycles and light helicopters so that they can arrive at the scene faster. If there is any call to 999; the drone flies out; if someone is trying to escape, the drone shall go after him,” he said. 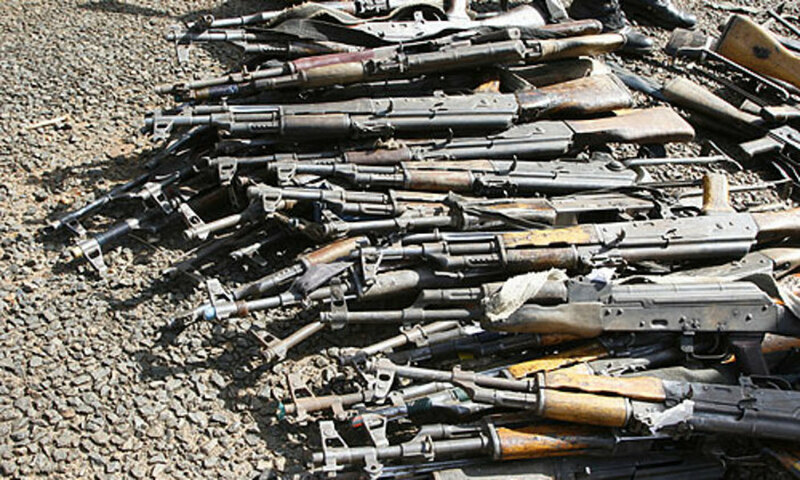 Mr Museveni said the government is going to record all guns in the country. “Months ago I was told that these cartridges left at the scene of crime can tell us which gun fired which bullet. I was also told that our people have machines to detect these finger prints”. He said the process will help security agencies to account for illegal guns entering the country from the neighboring countries. President Museveni re-emphasized that he wants all motor vehicles and motorcycles to be equipped with a tracker electronic number plates, “The number plates we are using are a joke,” he said. “The electronic ones however, will have a signal in them which can help track that vehicle wherever it is,” he said. 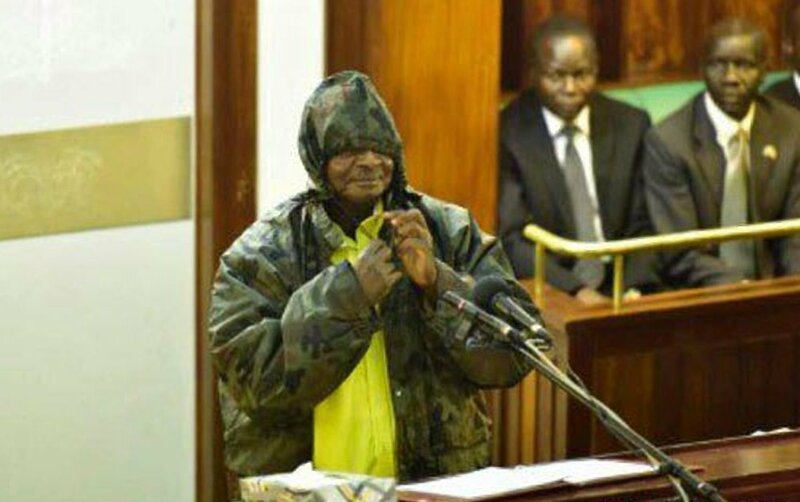 The president while in Arua during the send off of Col Ibrahim Abiriga, announced a ban on hoods saying criminals use them to conceal their faces. Mr Museveni also re’emphasized that motorists must acquire new helmets, with illuminated numbers at the back and in the front that can even be seen in the night. Despite various empty promises on installing street camera, the president made it a point in the new security agenda. 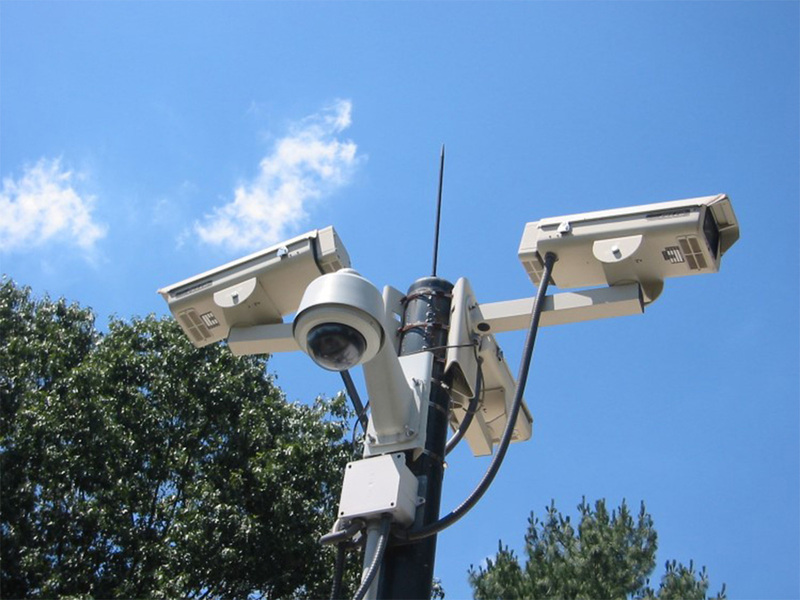 “As somebody who has been involved in security for the last 50 years, I can tell you that criminals can potentially evade any other form of detection apart from the optical: the camera, the eye and the telescope,” he said. The government is to construct a laboratory to help in DNA tests in case of blood leads at the scene of crime. The president said this might be contentious to some people but quite unnecessarily. “We had a debate in the security council on this. I didnt see the problem with this but some people said they dont want their DNA to be in the computers,” said the President. 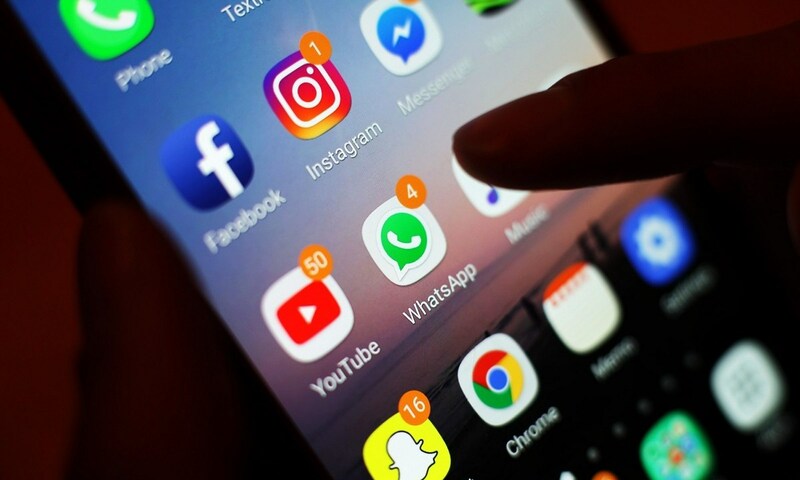 The president said criminals use it [social media] to threaten violence and spread lies and cause panic. “We are going to get capacity on top of that with UCC to locate the criminals without interfering with the rest of the users,” the president said. The president said with Uganda Revenue Authority, the government is to acquire more truck scanners that can detect weapons and other illegal items being sneaked into the country. Mr Museveni said he is working on consolidating his old strategy of having a small, well trained and equipped standing army that is backed by a strong reserve force that can be called up to back it up when need arises. “Our capacity is robust and we can secure Uganda,” he said.